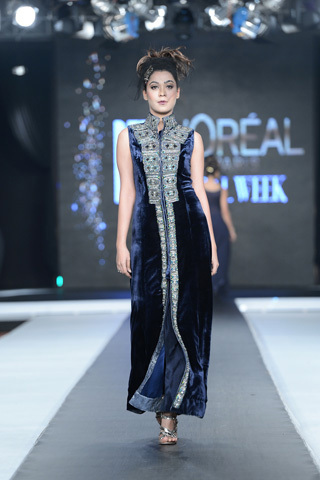 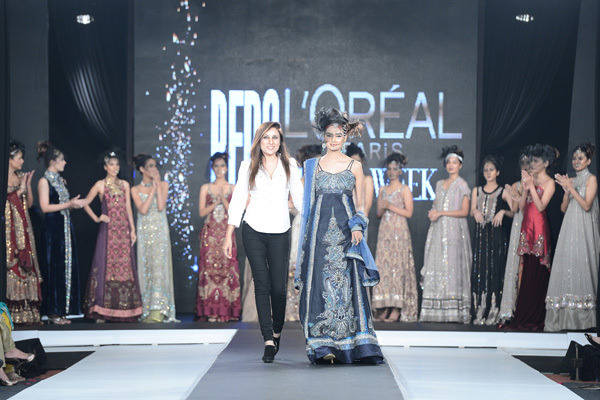 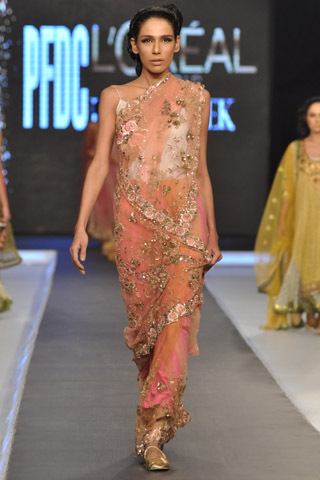 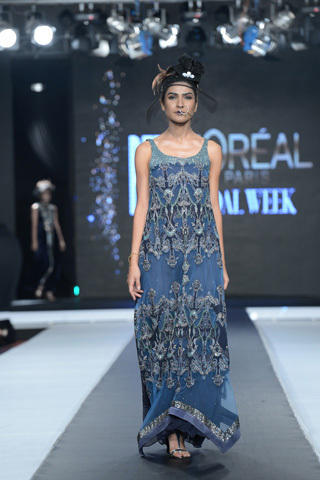 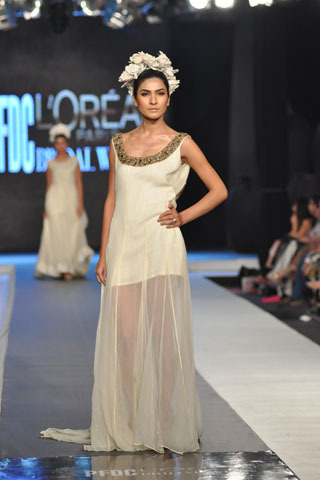 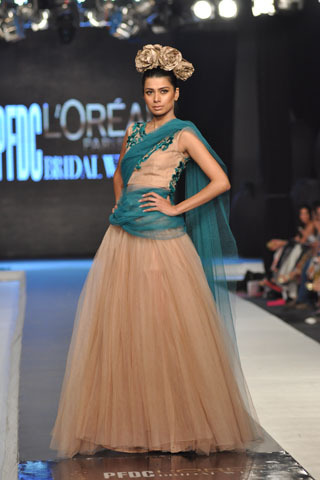 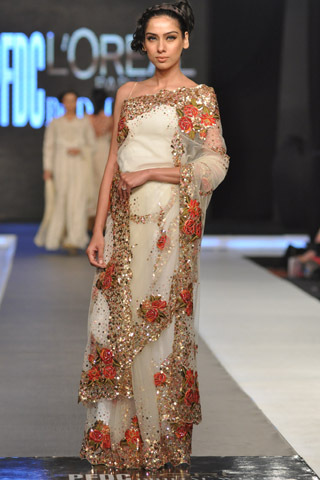 The Pakistan Fashion Design Council (PFDC) L'Oreal Paris Bridal Week began a few days ago with gorgeous collections on the runway. 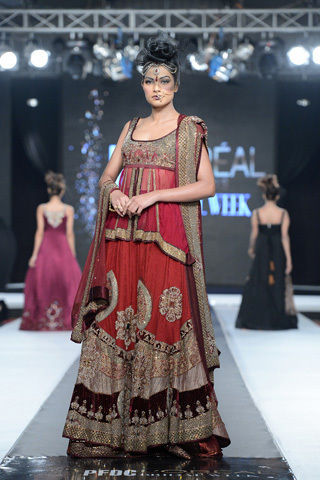 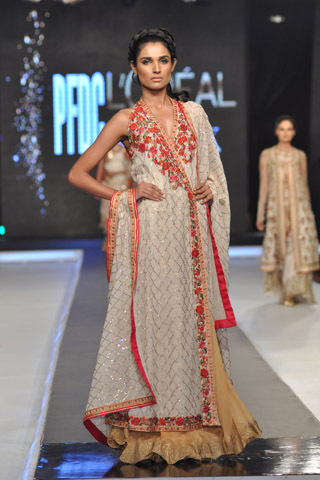 Misha Lakhani - nice collection with intricate embroidery though the style of clothing in this collection feels a bit dated. 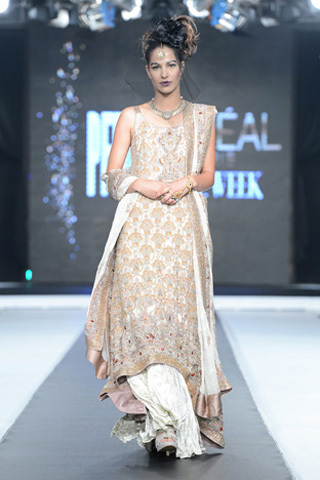 AZZA - Interesting bridal collection with monochromatic colour tonnes, sheer fabrics and a strong use of tulle. 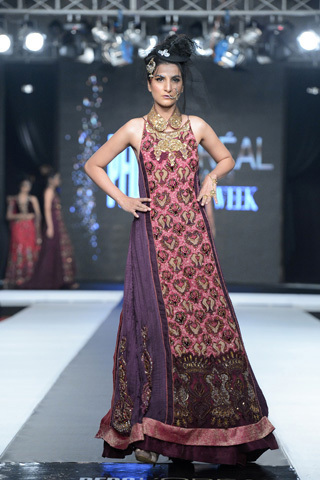 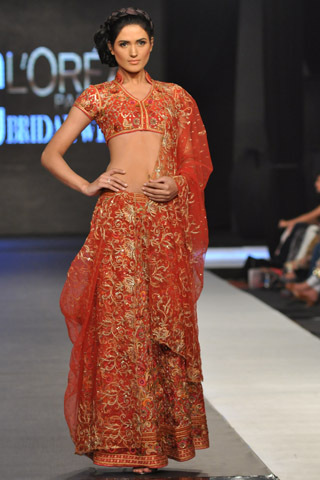 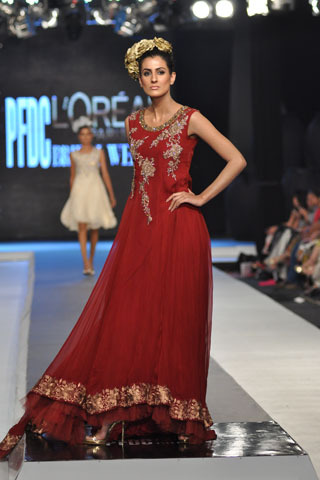 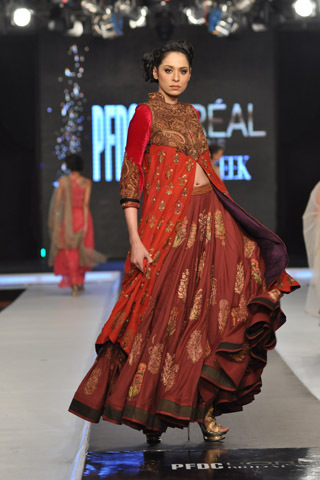 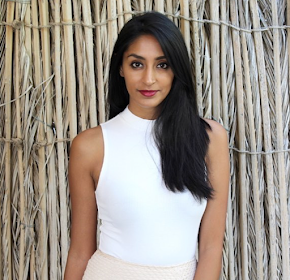 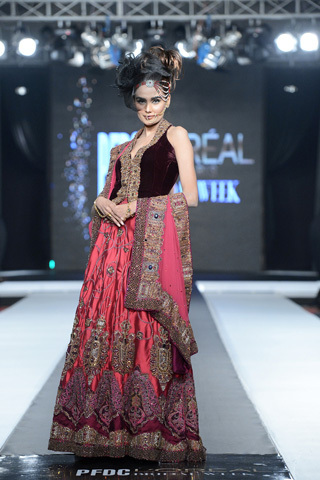 Sonia Azhar - I love this collection with its rich fabrics and gorgeous colours!